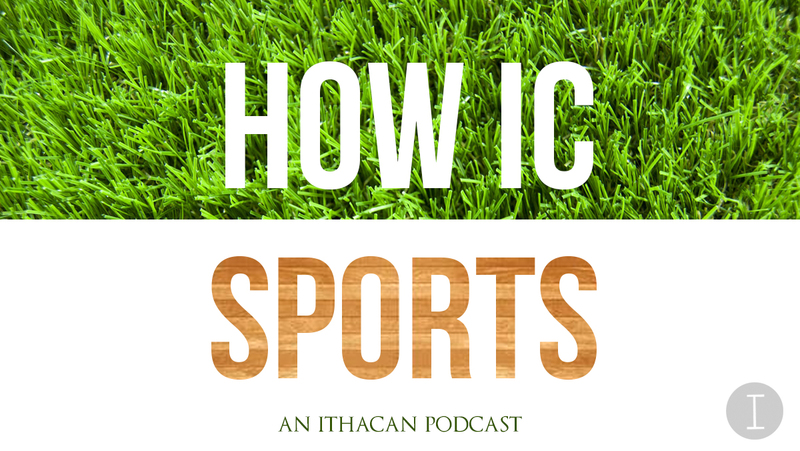 “How IC Sports” hosts Cal Dymowski and Kaitlin Maniscalco sit down with Pat Minogue, senior linebacker and punter, to talk about the football program’s success, changes under the new coaching staff, this week’s matchup and much more. The Ithaca vs. Cortland has electrified sports fans for more than 50 years. But the Cortaca Jug football game is not as “big” as it’s been made out to be. Football beat writer examines the Ithaca Bombers 16-10 loss to SUNY-Cortland in Saturday’s Cortaca Jug football game through a narrative lens. The Ithaca Bombers football team may be out of contention for an E8 title, but that isn’t stopping the offensive line from using the last games as a learning tool for next year. Football beat writer Christian Araos previews the Bombers’ huge road matchup with St. John Fisher as both teams look to stay alive in the Empire 8 Conference race.